My Urban Retreat’s new home is in the beautiful new space of the Core Fit Centre in Sea Point, which offers a wide range of classes to help you build a strong core. Please mention “My Urban Retreat” to receive 10% off any classes at Core Fit. Core Fit say: “We strive to offer entertaining, challenging and exciting classes. 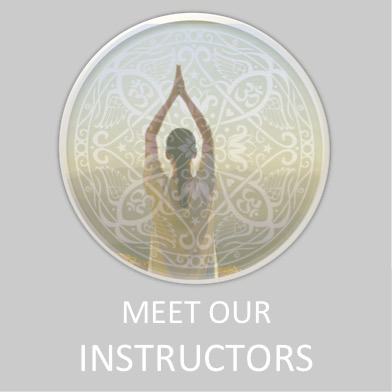 Our schedule offers group classes, private and semi-private sessions. Our aim is to give every person the correct tools to build great posture, lean and toned muscles and the balance between strength and flexibility which ultimately results in perfect ‘Core Fitness. There are so many facets to maintaining balance in health and wellness and we would like to provide a place that can make this as achievable, convenient and enjoyable as possible. 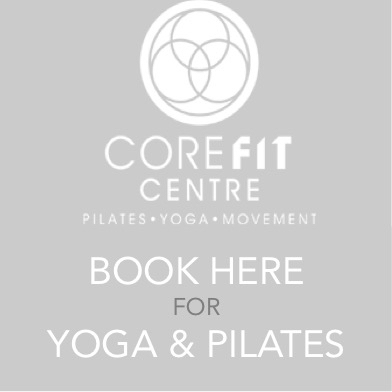 The Core Fit Centre is a dynamic, unique and vibrant space, which focuses on bringing together the beauty and variation of movement, body awareness and core strength, through each and every class offered. 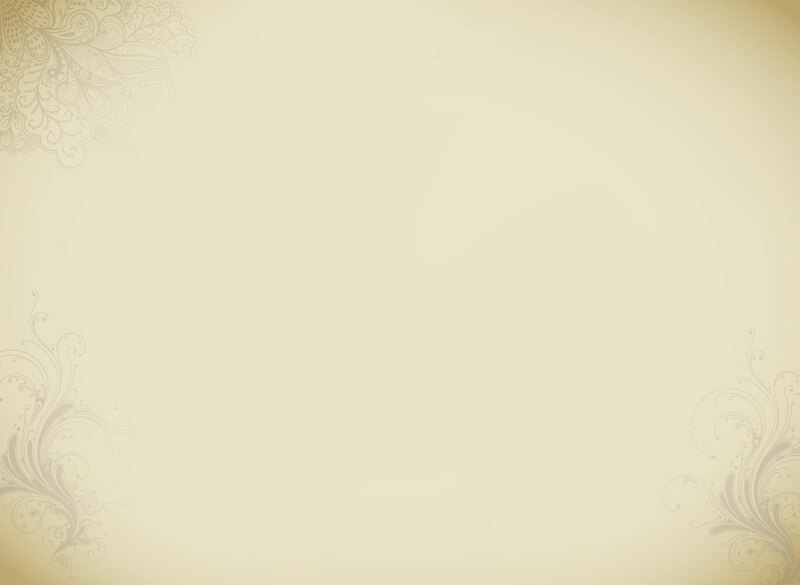 It is the perfect place to meet amazing new people, immerse your self in calm positive energy, and indulge in a zen space with mountain views and sea air. It is situated on the 6th Floor of The Regent Building, 19 Regent Road, Sea Point. Our Centre is in the hub of Sea Point, boasting magnificent mountain and sea views, some of the best that Cape Town has to offer. It is walking distance to the Sea Point Promenade, surrounded by many shops, healthy restaurants and coffee spots; additionally there is ample parking available around the Regent building for your convenience. If you are a client of My Urban Retreat, you can receive 10% off your first booking at a class at the Core Fit Centre.